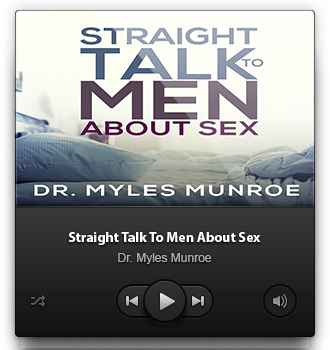 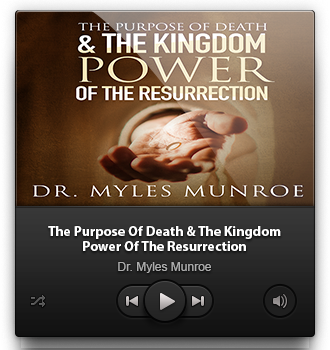 ﻿ The Purpose For Death and The Kingdom Power of The Resurrection – Munroe Global, Inc.
Dr. Munroe illustrates the true meaning of Death and it was necessary for Jesus to die. 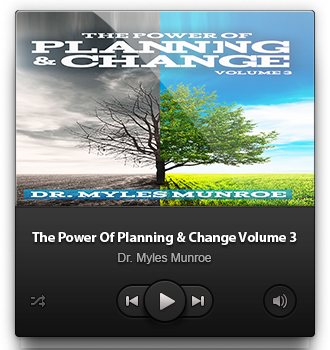 He also describes the power of the resurrection and the restoration it has given us as kingdom citizens. 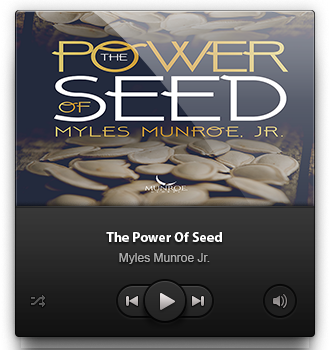 Learn about the true meaning for Jesus' death and the true power and purpose of the resurrection.